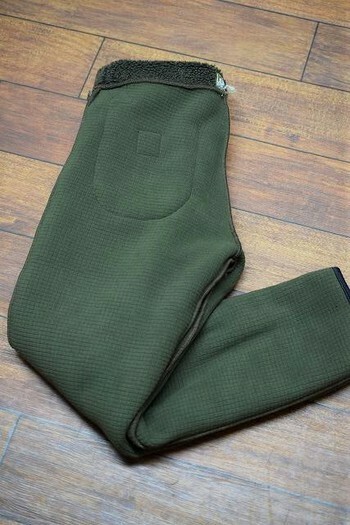 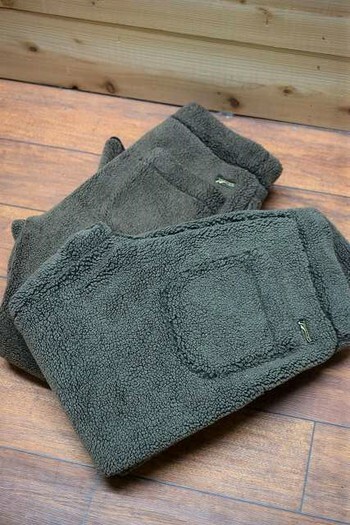 Let me introduce Rodge fleece pants from COLIMBO. 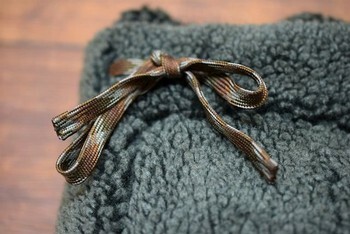 Because they are really fluffy and very warm! 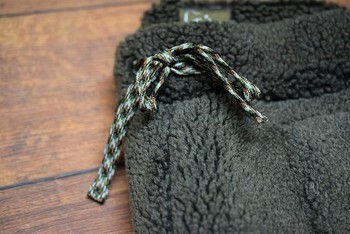 They are made of fluffy fleece and grid fleece lining. 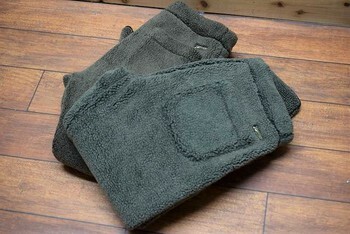 Grid fleece fabric keep you very warm, and it keeps you comfortable when you sweat. 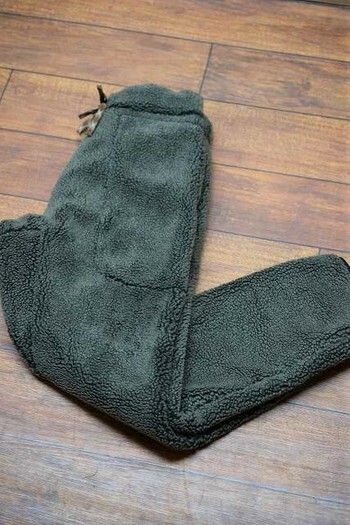 You can hardly find these high-spec fleece pants! 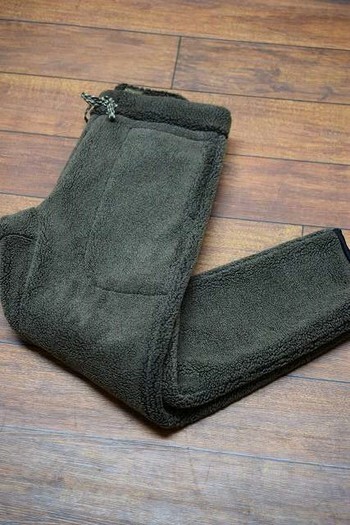 They would be ideal for camping or winter leisure.